It's becoming abundantly clear as time goes on that we cannot carry on doing business along traditional lines. Sustainable business means promoting a healthier, long-term future not just for your firm but for the country and world as a whole. The Construction Industry Training Board are a bit like Ronseal. They do exactly what it says on the tin. They offer training across all areas of the construction industry. From environmental management to temporary works they have an extremely comprehensive catalogue. The academic life is not for everyone. Whilst some learn best in a classroom with books and computers, others learn best through trial and error, practice and perfection. 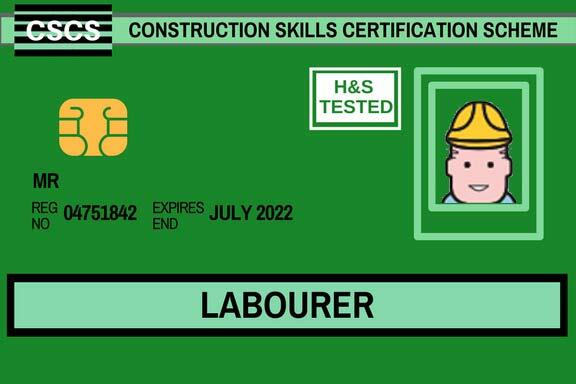 Apprenticeships and on-the-job training have long been recognised as a great way to learn construction skills. But whilst being able to do a job is great you still need to be able to show that you can do the job and obtaining a qualification is the most sure-fire way of doing so. Once your health and training course is complete, toolbox talks are essential for continuing your development and sustaining your knowledge. This is the first in a series of three articles which covers toolbox talks. We have plenty of options for busy labourers, supervisors and managers who need to find a local training course that fits their hectic schedule. Read on to find out more. As you move up the chain of command and distance yourself from the people working on the building site, factory floor or in your warehouses, it can become easy to rely on those closer to the action when it comes to health and safety. After all, if you have a health and safety officer isn't it their sole responsibility to ensure the health and safety of everyone?